Here’s a round up of all my favorite Greek Yogurt recipes plus a few reviews of new and interesting flavors! Greek yogurt is a great swap for sour cream in recipes. 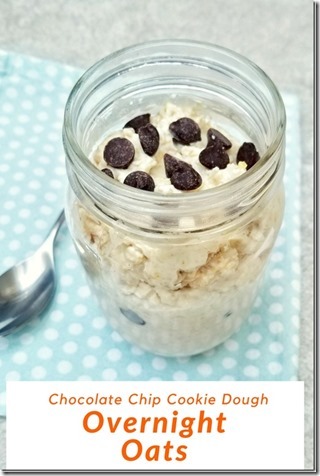 It’s also a good combination with oatmeal for overnight oats. I have so many recipes starring this healthy protein packed ingredient – here are some of my favorites! Here’s a list of my favorite Greek Yogurt recipes! Do you have a go-to recipe starring Greek Yogurt? Link to it in the comments! The holiday of the day is Greek Yogurt Day! 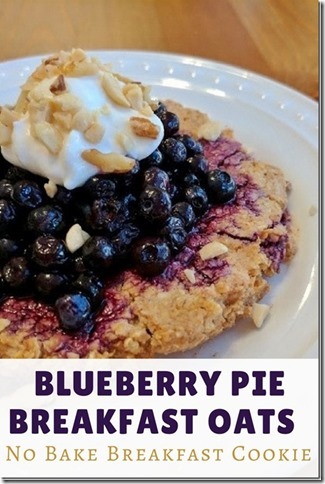 So I’m sharing a round up of my favorite healthy recipes with Greek Yogurt. This no-bake breakfast cookie is so delicious and filling! Chocolate for breakfast?! Yes! And it’s packed with healthy ingredients. 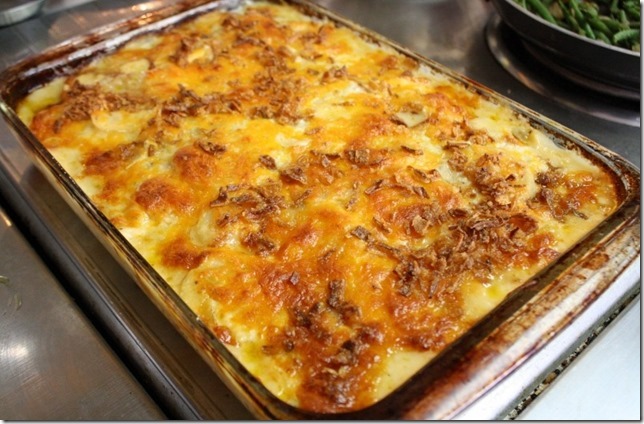 This is a holiday classic recipe with a healthy twist! 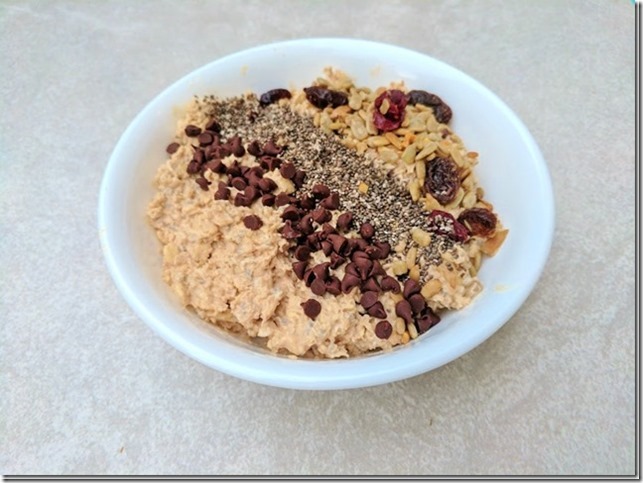 Chocolate overnight oats plus a review of the new chocolate Greek yogurt from two different brands. 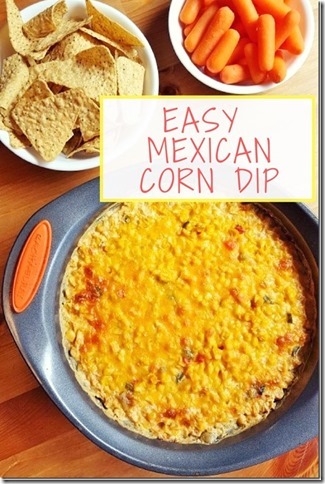 This is so good and great for a potluck or game day treat. Usually steel cut oats take 1 hour to cook! 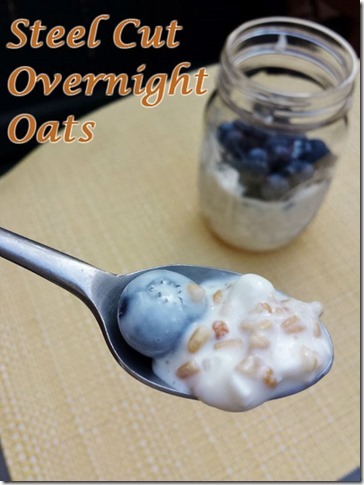 But use this lil hack to make them sock and delicious for overnight oats with greek yogurt. 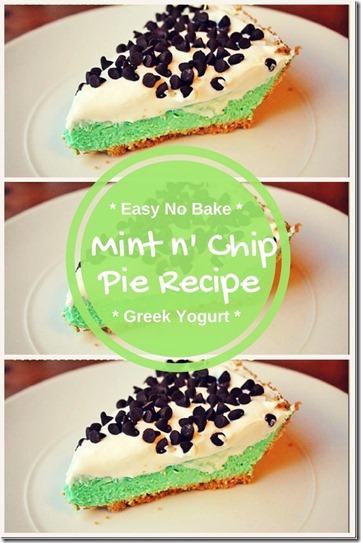 Mint N Chip ice cream is my all time favorite flavor and this super easy pie has all the flavor plus protein from greek yogurt. I love pumpkin spice treats! 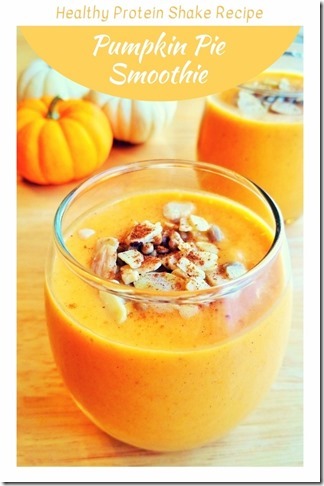 This smoothie recipe is packed with pumpkin pie spice flavor but is a healthy take on it. So good! 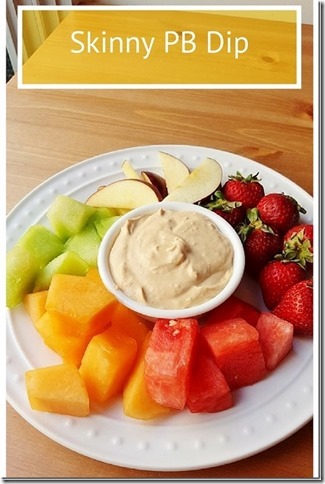 Dip fruit, crackers, your fingers… and enjoy this peanut butter dip. Green Yogurt from Trader Joes Review – Right before I started the podcast when I was doing something sneaky in the closet! What’s your favorite Greek Yogurt brand & flavor? I feel like a lot of people are super loyal to their faves on this! Question: What’s your favorite Greek Yogurt brand & flavor? Do you have a go to recipe with Greek Yogurt? Share it below! 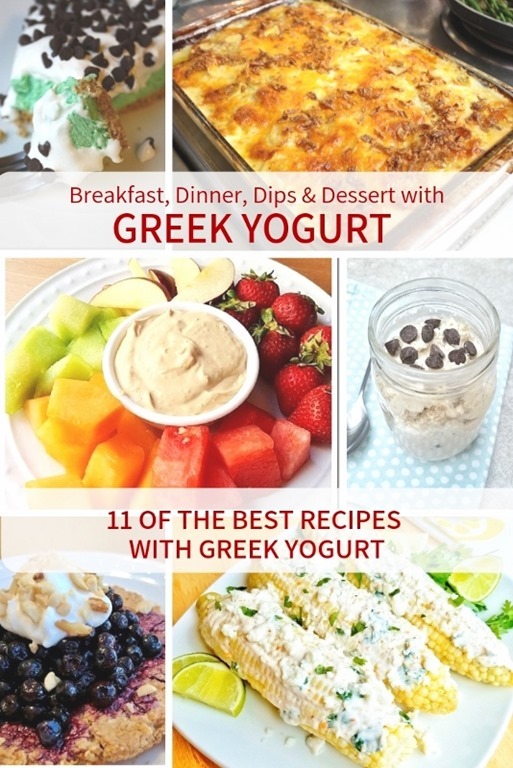 The post 11 Top Greek Yogurt Recipes and Reviews appeared first on Run Eat Repeat.